Sonnet is aiming at professionals who need first-class performance in an external drive. 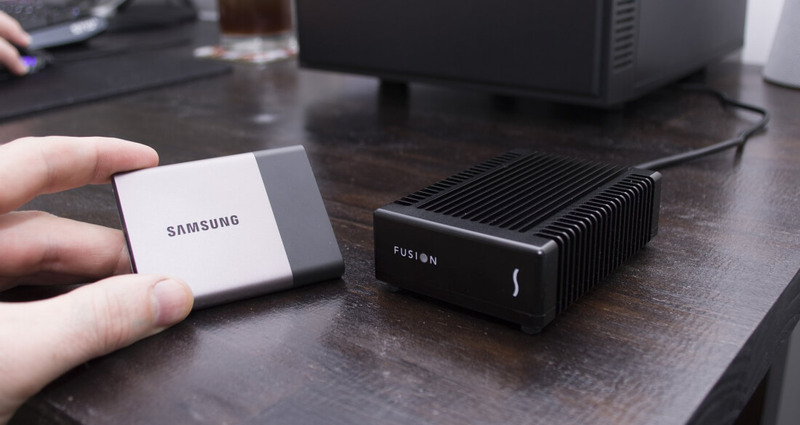 The Fusion PCIe Flash Drive takes advantage of Thunderbolt 3, as well as Samsung's excellent SM951 M.2 SSD. 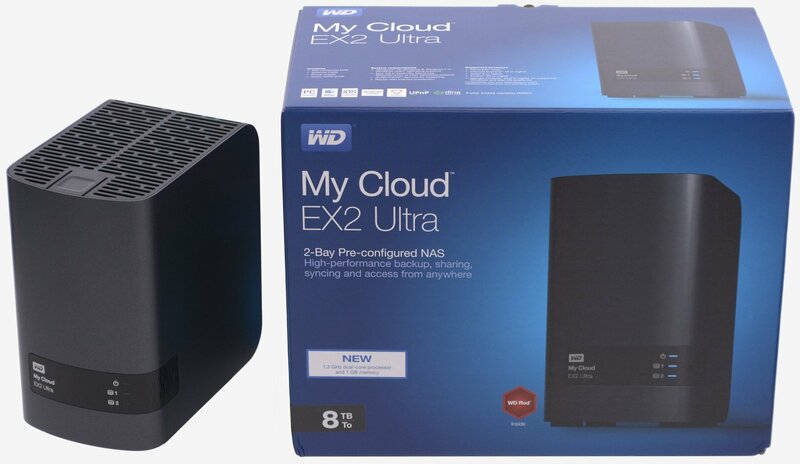 The result is a compact external drive capable of transfer speeds up to 2100 MB/s.